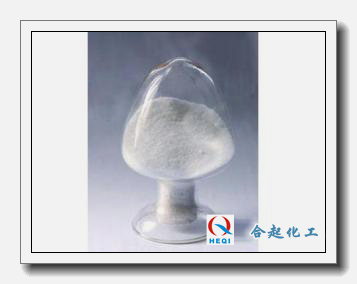 ﻿ Application of magnesium fluosilicate in industry - Kunming heqichem co.,ltd. Concrete is easy to be fission and denudation if it is not treated. If 3-7% magnesium fluosilicate solution is added to concrete and 12-20% aluminum fluosilicate solution is used, fission and denudation of concrete can be effectively prevented. Magnesium fluosilicate also has a very good effect on increasing the flexural strength of cement. In addition, because the strength of glass fiber reinforced cement is very low, in order to make it in a long time to maintain the same strength, can be prior to the glass fiber coated with magnesium fluosilicate, its bending strength can be greatly increased. 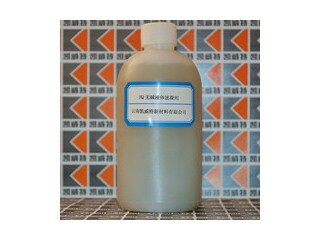 Magnesium fluosilicate can also be used as an antifreeze for concrete surface treatment, which can effectively improve the thermal insulation performance of mixed cement. 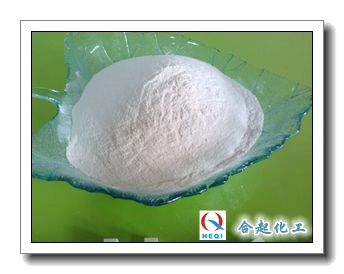 In addition, magnesium fluosilicate can also be used to treat permeable cement, sewage filtration pipe, etc. In addition to the above functions, magnesium fluosilicate is also present in the toothpaste we use in our daily life. Because magnesium fluosilicate can protect the components of dentin, prevent dental mold corrosion, play a role in preventing dental caries. In the ceramic industry, the surface of porcelain will have some spots, so the need to remove these spots with compounds, and magnesium fluosilicate can be used as a solvent for these compounds. 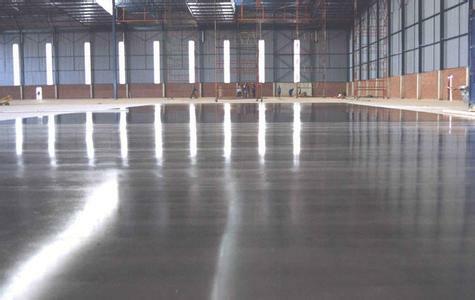 Next:How to clean the concrete seal curing agent floor?